October 31, 2016 Halloween party at the school. Students and faculty alike enjoyed the party at the end of the afternoon. Most of these pictures need no captions. 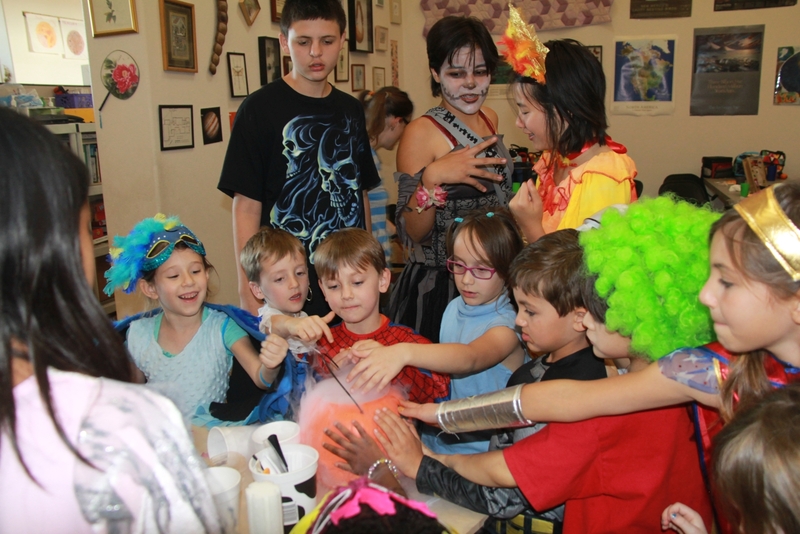 We had bubbly mist from dry ice…and from liquid nitrogen. Older students arranged the games for the younger students. Faculty and parents provided treats.